Ba ba ba ba ba nana! Ba ba ba ba ba nana! 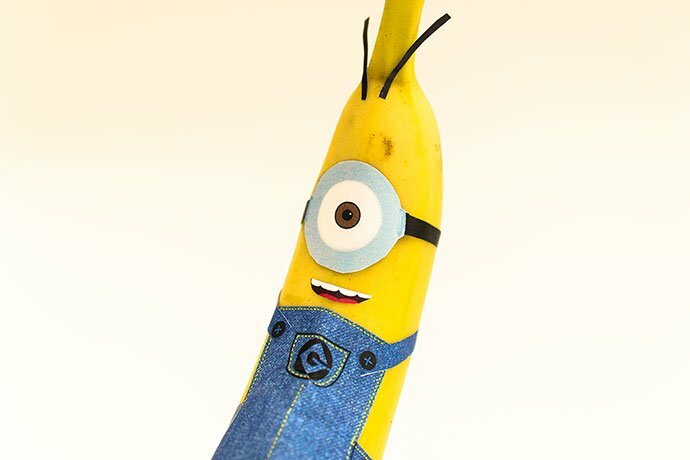 If you’re crazy about minions, minion bananas are one awesome party food idea you absolutely have to try at home. Just look how cute they are! 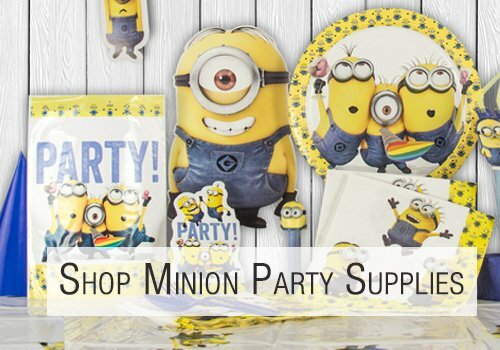 Serve them at your Minions-themed birthday party or if you know someone who’s obsessed with minions (and we’re not just talking about children here! ), give them the gift of an adorable banana minion and they’ll love you forever. 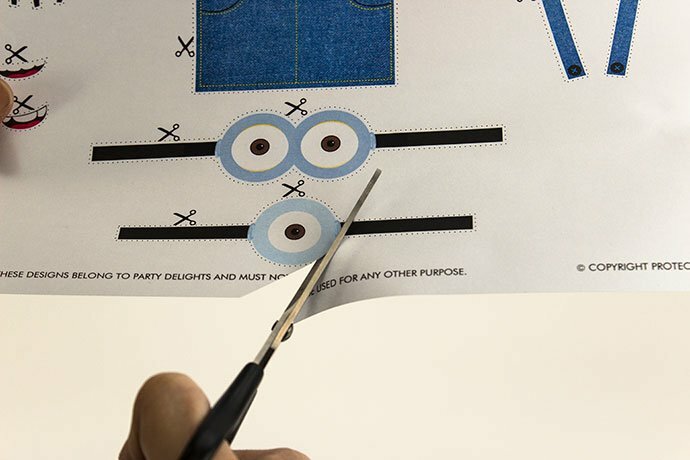 Download our free printable minion outfit and cut along the dotted lines. 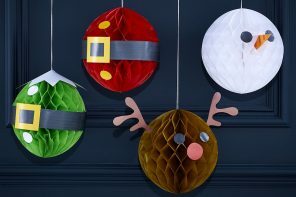 If you’re doing this party craft with kids, we recommend the grown-up does this part. 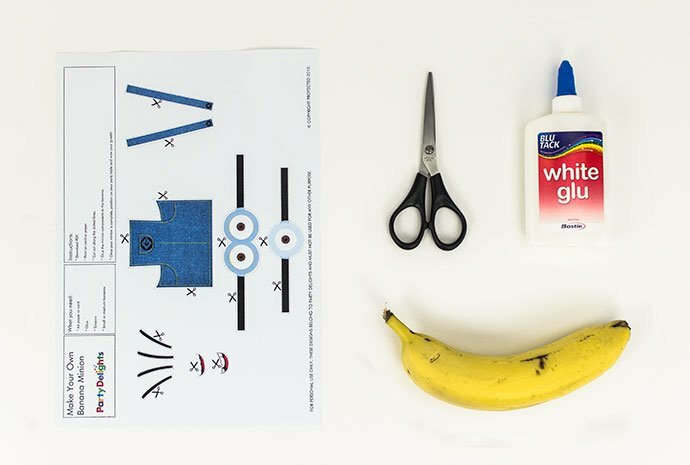 Once you’ve cut out our free printable minion outfit, simply stick it on your banana! 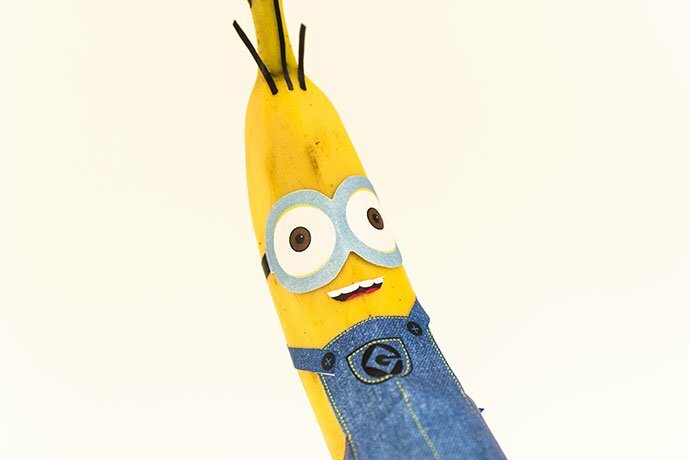 Small to medium-sized bananas look the cutest and you can make as many as you like by printing out the minion outfit again and again. 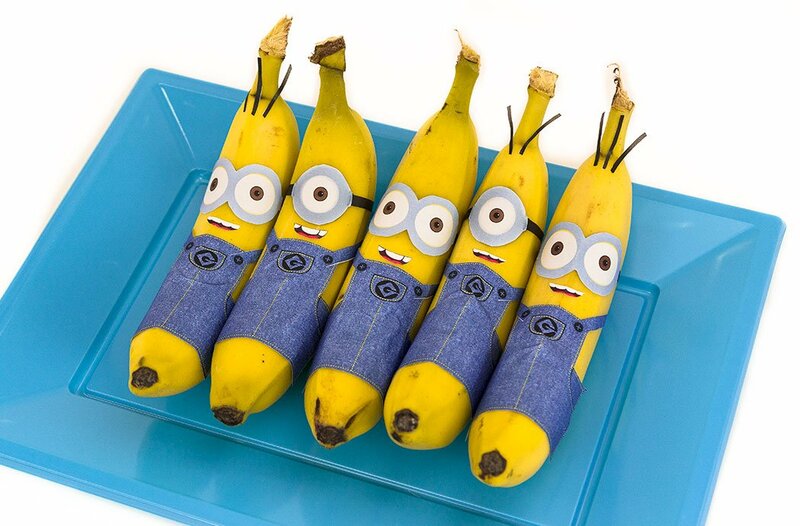 This Minions party food idea is the perfect addition to our Minions party supplies (not to mention it’s healthy!) and if your child is a particularly big minion fan, you could even surprise them with a minion banana in their lunch box! 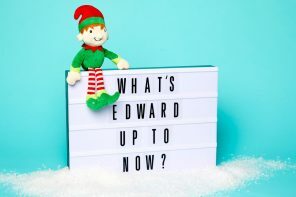 Now you know how to make minion bananas with our free printables, head over to Party Delights to pick up everything you need to throw a minions-themed party and browse hundreds of other kids’ party themes. Uber-cute *and* a great healthy-eating idea! Thanks!